Thank you for your interest in Braxena Eurasiers! Please feel free to call or email me and introduce yourself prior to filling out the application. This questionnaire is not a test, but rather a document to help me know that you have done your research on the Eurasier breed, and that you are prepared to provide a puppy with a happy, healthy, wonderful lifestyle, and forever home. Does Spouse/Significant Other Work from home? We are always looking for people who will keep an intact Eurasier to help preserve this rare breed and for their best health. If you are interested in having a litter, or owning a male Eurasier stud, we would be interested in talking with you more about this. 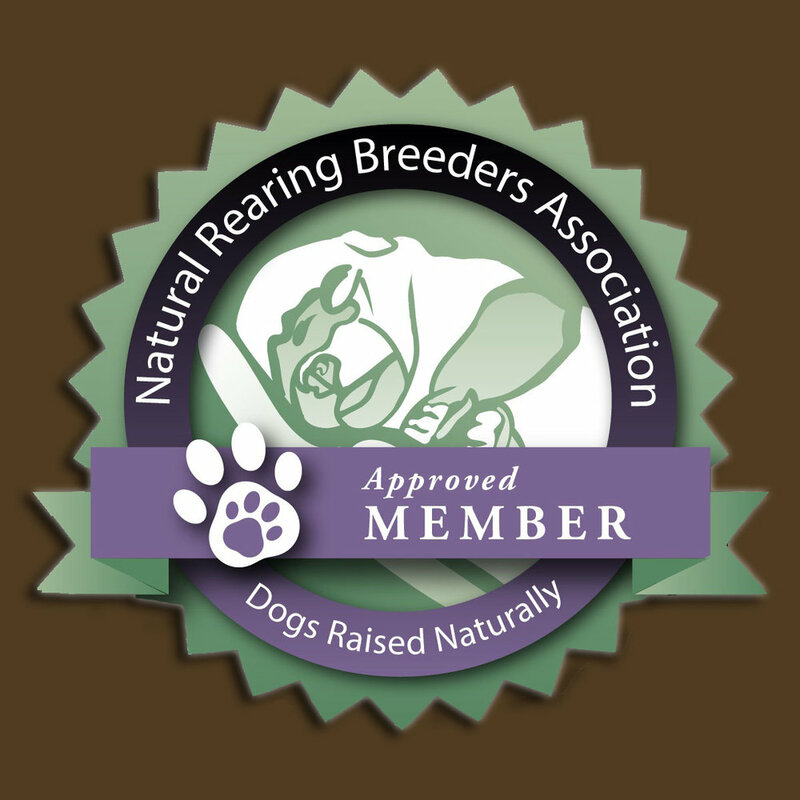 Please note: prior to any breeding, full sets of health checks must be done with good, normal, and clear results. Given the following situations, what will happen with your Eurasier?